Announcing Our Brand New 2018 Visitors Guide! 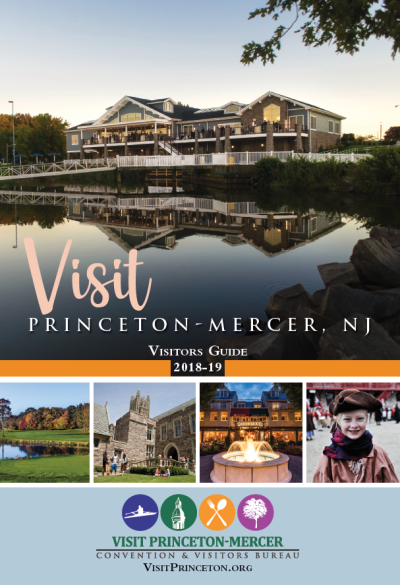 We look forward to welcoming you to the region and helping you make the most of your time in Princeton- Mercer, New Jersey! View the Digital Edition here! 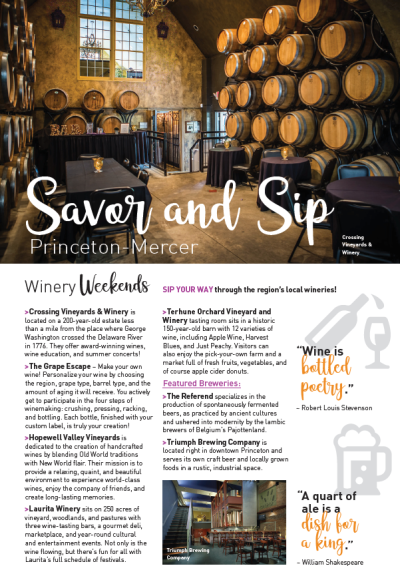 Are you a business that would like multiple copies to distribute to visitors, email PRCVB@princetonchamber.org.